All Eastside, Circle Area homes currently listed for sale in Long Beach as of 04/21/2019 are shown below. You can change the search criteria at any time by pressing the 'Change Search' button below. 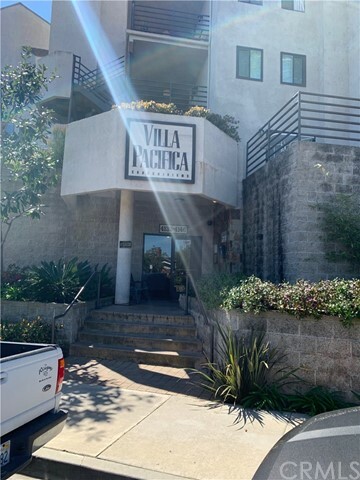 "BEAUTIFUL END UNIT IN A GATED VILLA PACIFICA HOME, PROPERTY FEATURE BRAND NEW QUARTZ KITCHEN COUNTER TOP, AND CABINET, BRAND NEW STOVE, DISHWASHER, AND MICROWAVE, LAUNDRY INSIDE, LOTS OF STORAGE BRIGHT AND AIRY, COMMUNITY POOL AND SPA. CONVENIENTLY LOCATED, MUST SEE TO APPRECIATED."